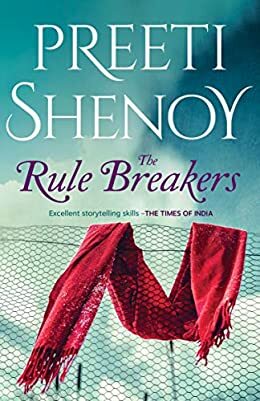 If you are a reader of Fiction and Nonfiction, then you cannot miss the Preeti Shenoy books list, the famous Indian Author who consistently nominated for the Forbes List as the 100 most influential celebrities in India since 2013. According to The Times of India, the books written by Preeti Shenoy depicts the ‘Excellent Storytelling Skills’. From her debut novel, 34 Bubblegums and Candies to her latest release It’s all in the Planets in 2016, she continues to influence the readers around the world with her unique writing style. Here is the complete list of all books written by Preeti Shenoy Including her latest novel published in 2016. This is the first book of Preeti Shenoy Books List. It is the collection short, real-life incidents that inspired Preeti Shenoy in her life. While reading through ‘34 Bubblegums and Candies‘, you can learn how small things in life can teach you big lessons. The 146-page read will make you laugh at the simple aspects of everyone’s day to day life. It is the second book written by Preeti Shenoy. It was published on January 1, 2011. The story of the books is about a protagonist named Ankita. She has some issues in the past which makes her haunted every time. During the School days, she gets into a relationship with two guys named, Abhi and Vaibhav. At college, she gets cozy with other guy and starts attracting towards him, meanwhile, her parents found the love letter written by Abhi and warned her badly. 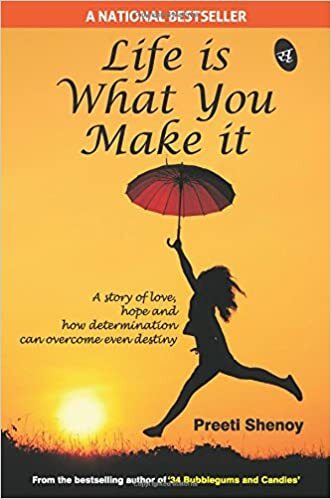 Now the Main plot of ‘Life is What You Make It‘ is about how she manages the situation and overcome problems of life. 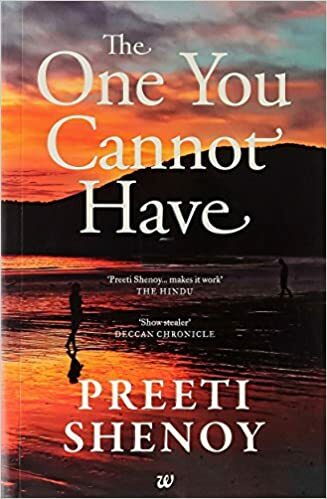 If you are among those who have ordinary life, boring schedule and no fun, then you should include this book from Preeti Shenoy Books list to your next read. ‘Tea for Two and a Piece of Cake‘ is about an average woman named Nisha who has an ordinary life to live, One day she gets married to a rich guy named Samir. After the marriage the life for both of them doesn’t go well and finally, Samir decided to get separated with her for a younger girl. As Nisha somehow manages to gather her broken pieces, Akash, a younger boy comes. Now the story is about, how Nisha will get over her fears of past and accepts Akash in her life. 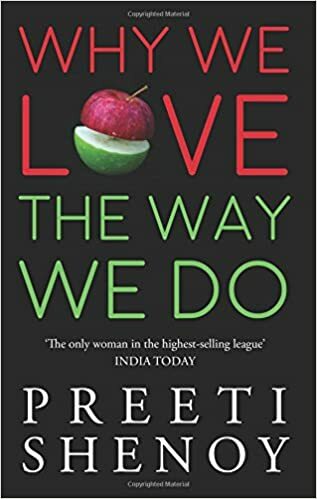 This is the fourth book from the list of books written by Preeti Shenoy. It was released in 2012. ‘The Secret Wish List‘ is about a woman who battles against those instances of life due to which her life becomes boring and monotonous. The main plot of the book emphasizes finding the ‘true self’ and battling against the realities. Preeti Shenoy beautifully explained the true value of immortal life and how can we live so that we can take out the maximum from it. It is the 5th book written by Preeti Shenoy in 2013. ‘The One You Cannot Have’ is about the meaning of true love. It is the heart touching story of the complex relationship and emotions of love. The Story revolves around Aman, Anjali and Shruti who are in search of love from one another. If you are looking for a book full of emotions, then surely you can add this one from the Preeti Shenoy books list. It is one of the best works in the field of Fiction. 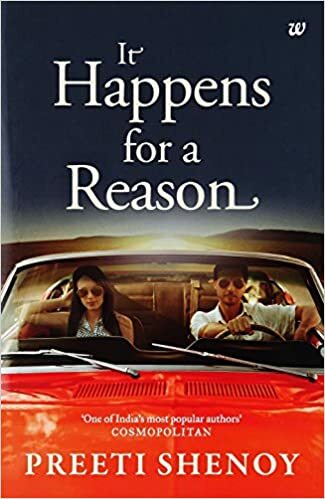 ‘It Happens For a Reason’ is about a single mother named Vipasha who is facing big problems due to two incidents happened in her life. An accident at her dig-boarding facility and the return Ankush, the father of her son into her life once again. The Story revolves around the three of them and their roller coaster journey to all the ups and downs. 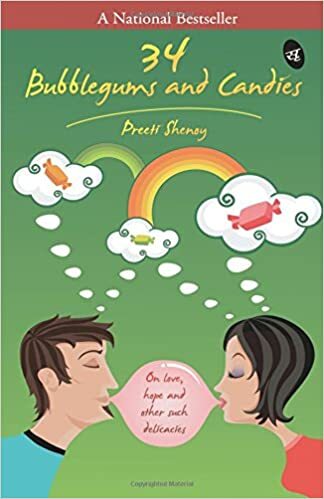 This book written by Preeti Shenoy deals with the very delicate issues of life – relationships. ‘Why We Love the Way We Do’ is the collection of essays on the subject of the relationship. 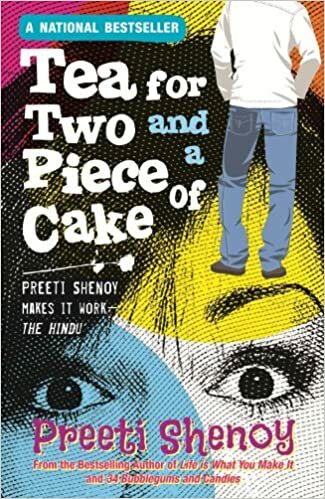 The unique writing style of Preeti Shenoy can be easily seen in this book. If you are looking for the love-themed book, then you can grab this one from the bookstore. 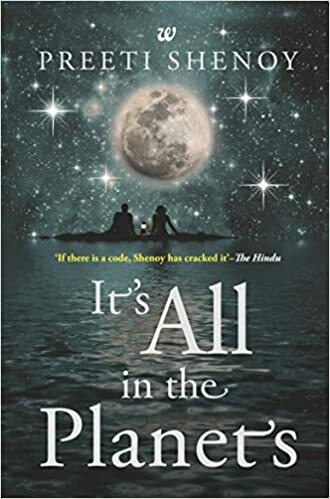 It’s All in the Planets by Preeti Shenoy is one of the recent novels in the books list of Preeti Shenoy. It is the Story of Aniket, Whose life revolves around two women, Trisha his girlfriend and Nidhi. Nidhi is already engaged with Manoj. Aniket and Nidhi met on a train and she agrees to become Aniket’s Coach. It is yet another related story from the pen of Preeti Shenoy. 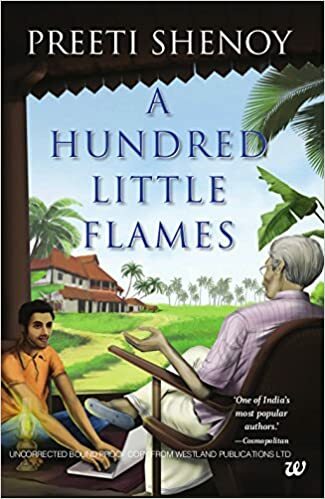 The latest addition to Preeti Shenoy books list is A Hundred Little Flames. 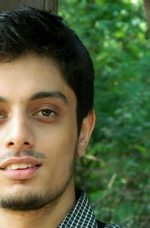 The story is about a 26-year-old boy Ayan who is forced to live with grandfather in a small village of Kerala. It has a unique concept of the connection between the two totally different personalities coming together from two different generations. On one hand, it is appealing to the youth while, on the other hand, it also discusses issues of the older people. It’s good to hear the wise words about love from the author whose forte is in the romance genre. 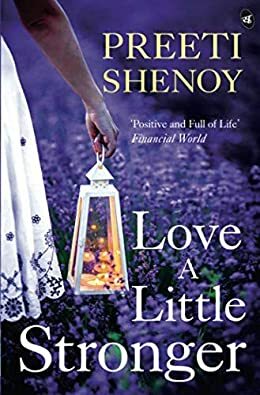 The latest novel of Preeti Shenoy, Love a Little Longer is released in the year 2018. It talks about the little effort we all make to carve out the joy from daily life. The author shares her life stories and 50 anecdotes which are definitely a treat to read with her eloquent writing style. The Indian Best Selling author, Preeti Shenoy narrates a chronicle of a young woman. Veda who kneels down to her fate and accepts the fact that her parents have arranged her marriage with a boy who hails from Pune. Being obedient, she puts down her ambitions and gets entrapped in the loneliness. Go read this book and find out how Veda will become a rule breaker? 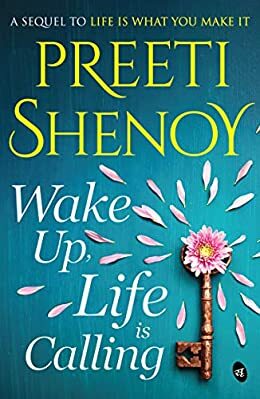 Wake up, life is calling is the latest novel by Preeti Shenoy. This is released as a sequel to her national bestseller novel, Life is What You make it. The story revolves around the female protagonist, Ankita. She has been through a very bad phase of her life lately and now she is trying her best to keep up the spirits. While enjoying her new life, Ankita yet again gets tangled into the darkness of life. Discover how Ankita liberate herself with optimism. Well, that was the closing of the list of books written by Preeti Shenoy. But I believe, Preeti Shenoy will continue to give us the dose of Love, Relationships and Drama. 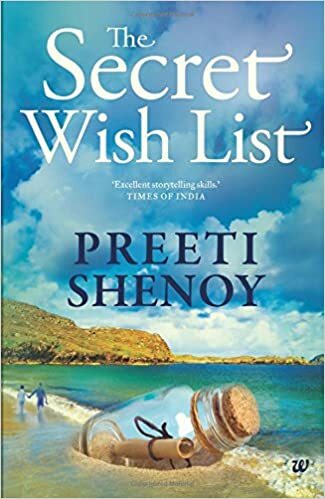 So, towards the end, I can promise one thing, this Preeti Shenoy books list will definitely add up to your reading list. If you have anything to share about Preeti Shenoy Books, please feel free to drop your valuable words in comments.